Celebrities have been busy meeting animals this week at SeaWorld San Diego. 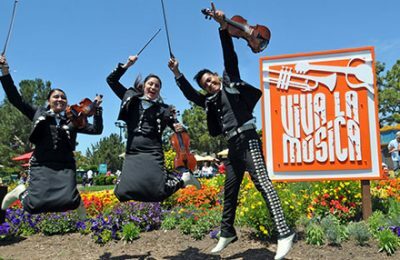 Since last Friday, the park has featured a total of five different celebrities from NFL football players, to musicians, to actresses. 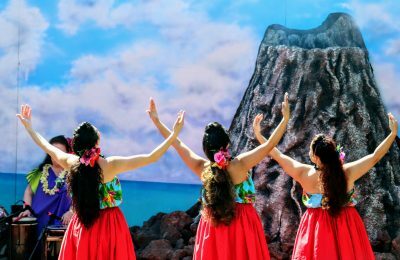 You can check out all the pictures below! 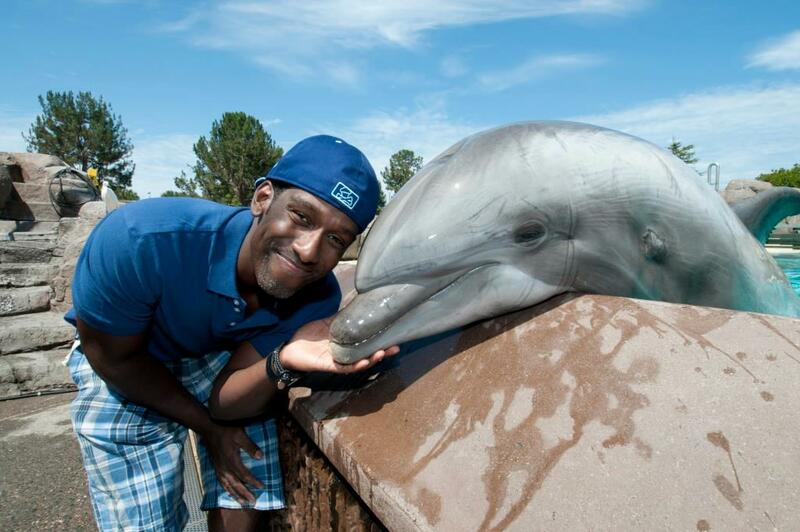 Shawn Stockman from Boys II Men stopped by SeaWorld San Diego and got some one-on-one time with one of the park’s Bottlenose Dolphins, named Crunch. Dolphin trainers even showed Shawn their rendition of the song “End of the Road”. Shawn was visiting the park with his family and also saw Turtles, Sharks, and Sea Lions during his visit to SeaWorld San Diego. Amandla Stenberg (Rue) and Willow Shields (Primrose Everdeen) also stopped by SeaWorld San Diego and met a Dolphin. The two young actresses from “The Hunger Games” met Cocoa, a Bottlenose Dolphin, during their visit to SeaWorld San Diego. They also saw Penguins, Seals, and Sea Lions during their visit. 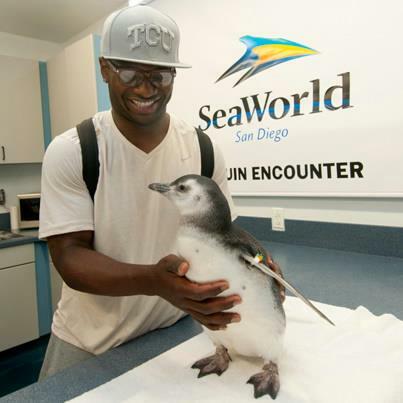 LaDainian Tomlinson, former running back for the San Diego Chargers and future NFL Hall of Famer, also chilled with some penguins at SeaWorld San Diego this week. During his visit to the park, he met a juvenile (baby) Magellanic penguin at the Penguin Encounter. Sarah Michelle Gellar also visited SeaWorld San Diego last Friday and had a blast as she danced with Nanuq, a Beluga Whale, at the Wild Arctic ride. Gellar also brought her two year old daughter, Charlotte, to the park and they also met Sea Lion Pups, a rescued Pelican, Sharks, and a Bottlenose Dolphin. Charlotte fed Ripley some Jello, too! 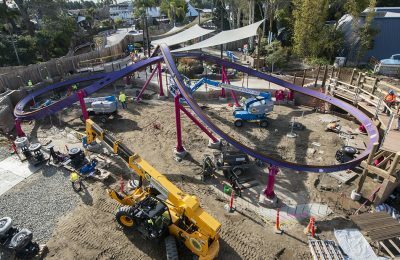 For more information about SeaWorld San Diego, visit the official website.